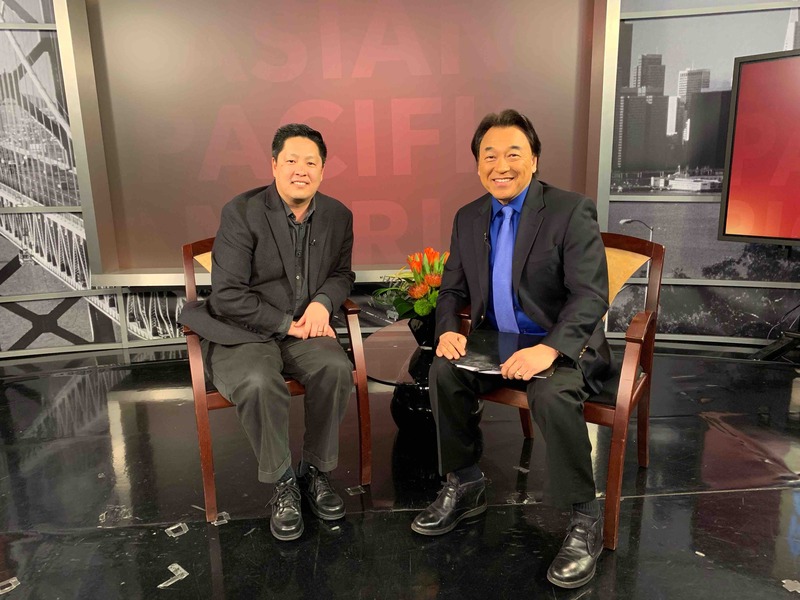 Asian Americans for Community Involvement (AACI) works to address cultural barriers through an array of services and programs in health, recovery, advocacy, shelter and community. AACI is excited to carry on the legacy of the annual Growing Up Asian in America art, essay and video contest. 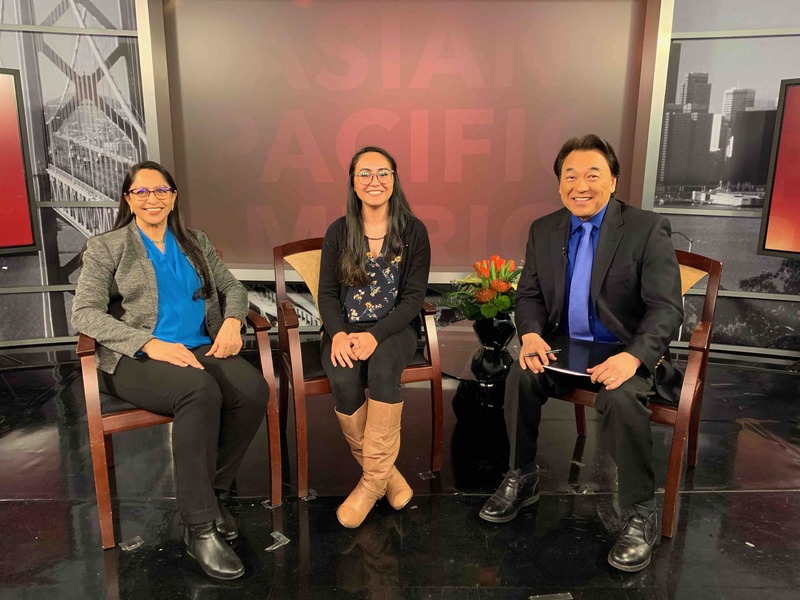 The program is a unique platform for young artists to creatively explore and celebrate being both Asian or Pacific Islander and American. Filmmaker Jon Osaki talks about his film “Alternative Facts: The Lies of Executive Order 9066,” about the false information and political influences that led to the World War II incarceration of Japanese Americans. 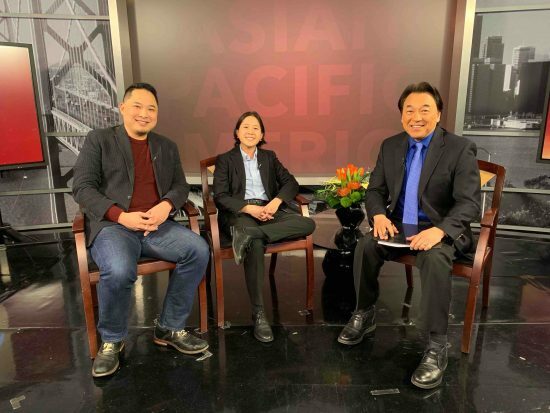 The film is set to screen at the Gardena Valley Japanese Cultural Institute’s Day of Remembrance on Feb. 23 at 1:30 p.m. and 6:30 p.m. at Nichi Bei Foundation’s Films of Remembrance in San Francisco.